Submissions for short stories are now closed. Recently, we announced that 2016 is going to be the Year of the Superhero and we have quite a few things in the pipeline. To supplement the awesome projects we have in the works, we are also looking to add short stories to our Superhero calendar! When it comes to superheroes, we think of sweeping themes that deal with the central issues of heroism and, of course, superpowers. 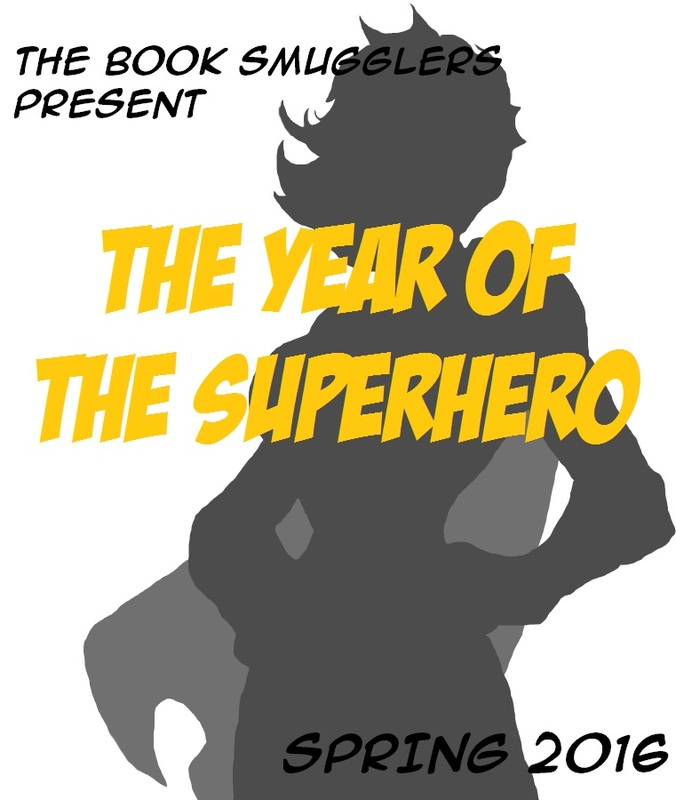 As usual, we welcome authors to subvert these sample themes, to expand upon what “superhero” means, and adapt the prompt to other possible connotations and genres under the Speculative Fiction umbrella. DIVERSITY. We want to read and publish short stories that reflect the diverse world we live in, about and from traditionally underrepresented perspectives. We more than welcome stories featuring LGBTQIA characters: PLEASE SEND THEM TO US. It should go without saying that we’d hope for a respectful and responsible approach to creating diverse worlds and characters. We are VERY keen on receiving Romance stories – or stories with strong romantic elements. We are VERY keen on receiving Horror stories – or stories with strong horror elements. Submissions are open now, and will be open through December 31 2015 11:59PM PST. Any submissions received after that date will not be considered. A cover letter is not strictly necessary but highly recommended, and we would love to learn a little bit about you and the inspiration behind your work (or anything else you think is relevant to your story submission). We will reply to all authors who have submitted work with our decision by February 10 2016. Yes! YES! I am SO Excited! I was wondering if you can submit more than one short story for the open call. I have more than one piece that I am interested in submitting. I am super excited and I applaud you all for giving this opportunity to writers of diverse fiction. Hi JC – yes, we do accept multiple submissions! Ah, I finally finished, cleaned up, and sent my story about Fred “Flex” Lexington, the big, gay, ray-of-sunshine, super barbell boy in my superhero universe. Just in time for your deadline. I hope you like it. I have been writing stories about Super Holly Hansson, the superheroine and comic book writer with the blond hair and short temper. I look forward to reading the other submissions when the ebook is published. I hope you got a lot of them, even if that means more competition for me.